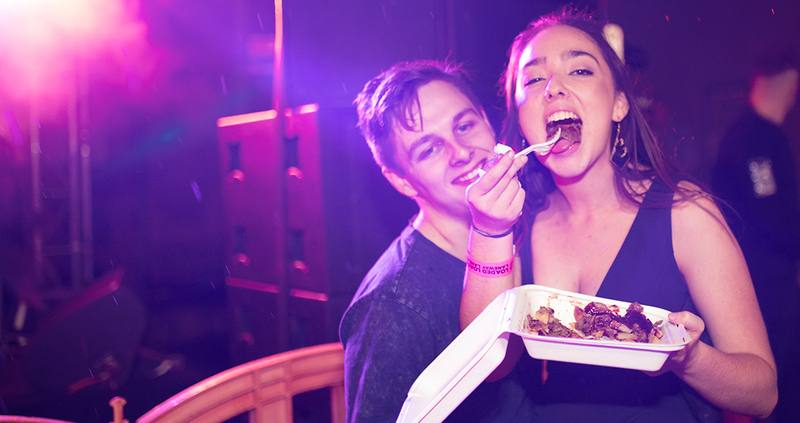 It was truly a night to remember when a Canberra laneway was transformed into a party loaded with awesome food, pumping DJs and dancing fever! Loaded Laneway was the perfect place to chill out and enjoy life when it took over Verity Lane on Friday 13 and Saturday 14 April. 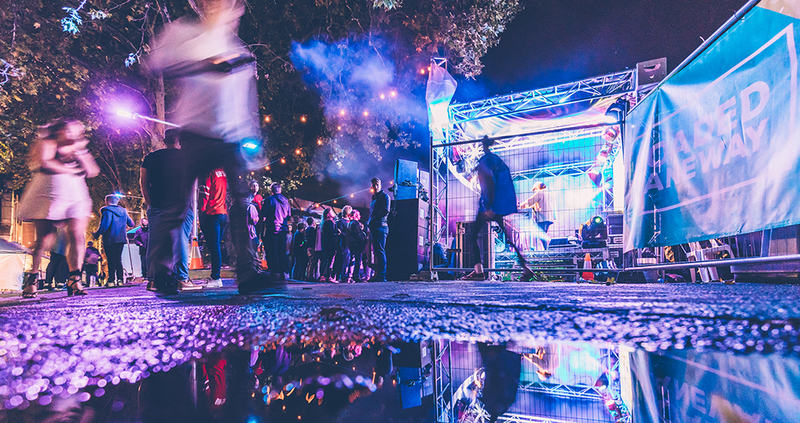 Friday’s Loaded Laneway channelled the 80s and 90s, bringing an urban and soul vibe to the Laneway, before flipping the scene on Saturday to an electronica, disco and house atmosphere for a totally different kind of vibe. 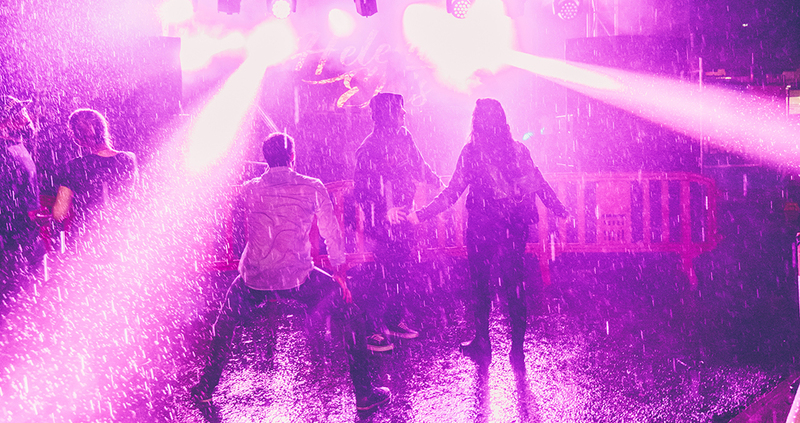 We couldn’t believe how incredibly talented the local acts were and how engaging they were – the whole time they had everyone up and dancing. We also loved how each musician had their own unique voice and were able to showcase all kinds of music from electronica to soul. The local Canberra artists really stood out and everyone agreed it was such a nice feeling to support local artists fulfilling their passions. Some of our favourite acts were WeirdoGvng, Kirklandd, DJ Edstar, Next Door and Will Campbell Music, but everyone was super fun and brought an unbelievable amount of energy to the usually dull and unused laneway. Now onto the food. Wow! As food lovers, we had our meals planned out in order to try and sample at least one of everything. 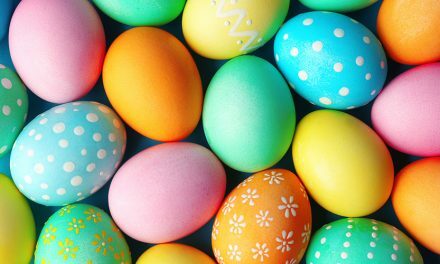 Sadly, there was so much and we were defeated by the delicious and copious amounts of food. We began the night with some Hello Hanoi and Grease Monkey, and then moved to Verity112 and Sabi for drinks, and finally finished with the most extravagant cupcakes for dessert from the lovely crew at HomeSlice Co.
Our top picks for food were Grease Monkey’s classic beef burger and Hello Hanoi’s vegetarian Banh Mi Roll with a lovely five spiced tofu filling. For drinks, Sabi’s unique multi-sensory experience of an alcoholic ‘shot in a bubble’ was out of this world! And for dessert, Home Slice Co’s passionfruit and raspberry loaded cupcake with a raspberry compote centre, passionfruit whipped butter cream frosting and a raspberry passion fruit bowl topper was hard to beat. 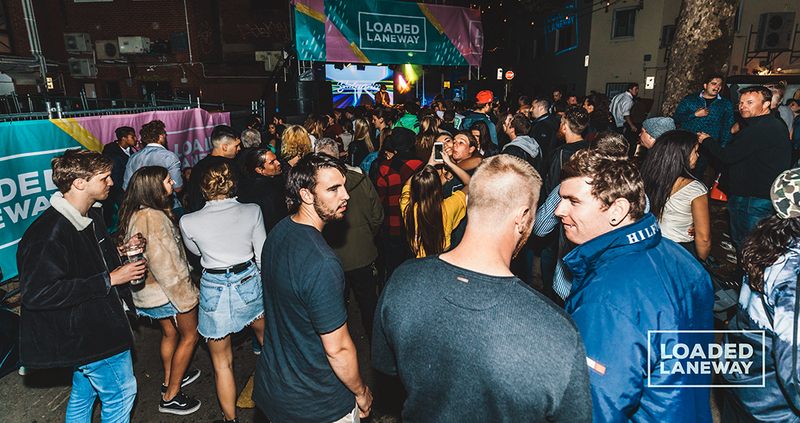 We cannot wait to see what next year’s Loaded Laneway will bring to the streets of Canberra!